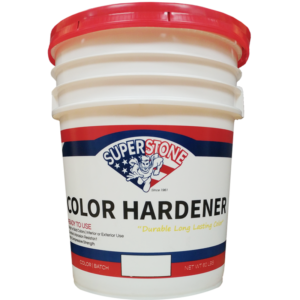 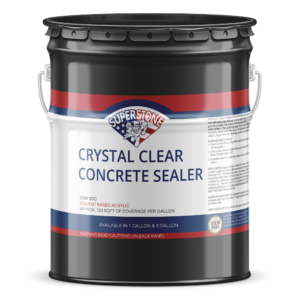 Liquid Colorants – Super Stone, Inc.
Super Stone® Liquid Colorants is a water based glycol color additive that is available in 24 colors formulated for Super Stone® Super Tex, Super Stone® Super Surface, Super Veneer Micro-Topping, or standard cement bag mix products. 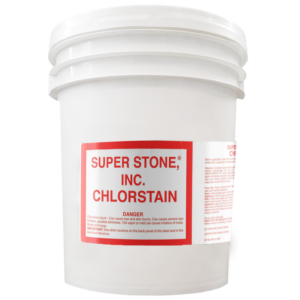 The colorant blends integrally to create rich, pre-colored concrete and texture that is colorfast, durable, and UV Resistant. 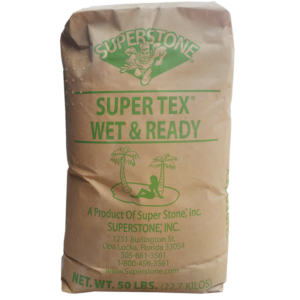 Super Stone® Liquid Colorants is not limited to use as a concrete add-mix only. 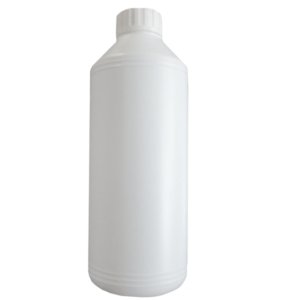 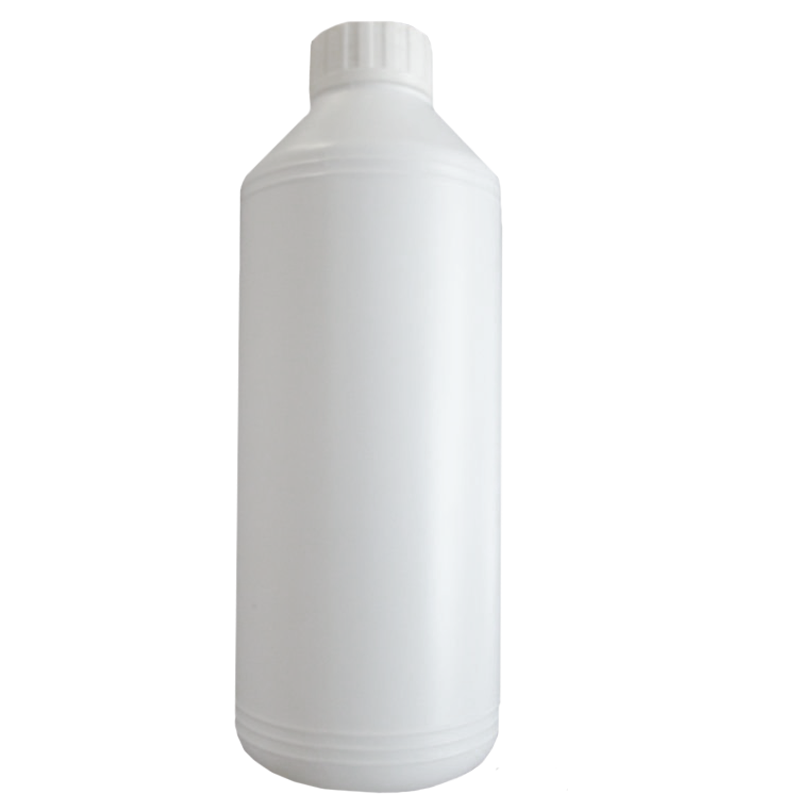 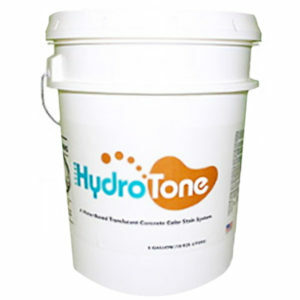 By design, the colorant can also tint water soluble stains and paints. By itself, it can be diluted with water and used as a highlighter or antique to acid stains, overlays, and textured creations.